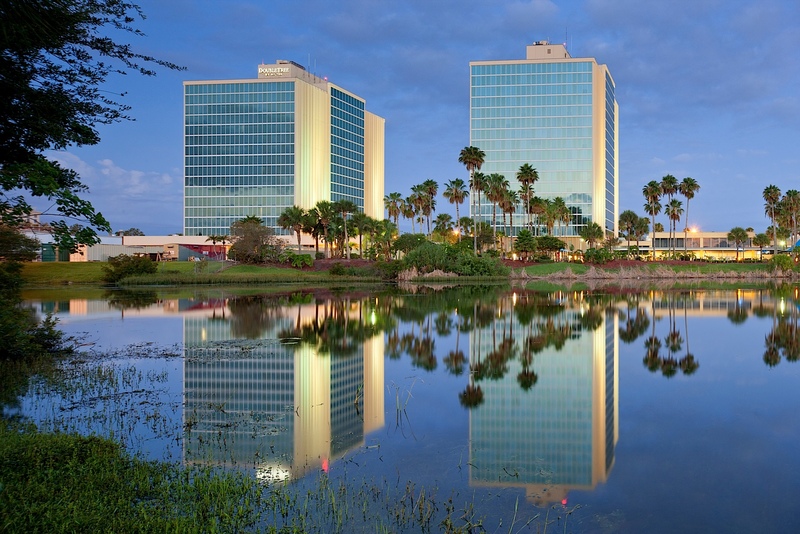 The 2015 Spring Meeting of the Florida Chapter of the American Association of Physicists in Medicine will be held at the Doubletree by Hilton at the Entrance to Universal Orlando. For meeting attendees staying at the meeting hotel, the room rate for our group is $119 per night. When making your reservations, please identify yourself as part of the “Florida Chapter American Association of Physicists in Medicine”. The special meeting room rate is available until April 7, 2015. If you plan to attend the meeting, please consider staying at the hotel and booking at the meeting rate. If we do not meet our minimum contracted number of rooms, we pay a penalty for meeting room space, which increases the registration cost next year. If you prefer to register by mail, please submit the following form with payment. The meeting program will cover topics of radiation therapy, diagnostic radiology, nuclear medicine, and health physics. A draft agenda is included in this announcement, and updates will be posted at the FLAAPM web site when applicable. The meeting agenda will include one hour of medical errors CE and one hour of HIV/AIDS CE.